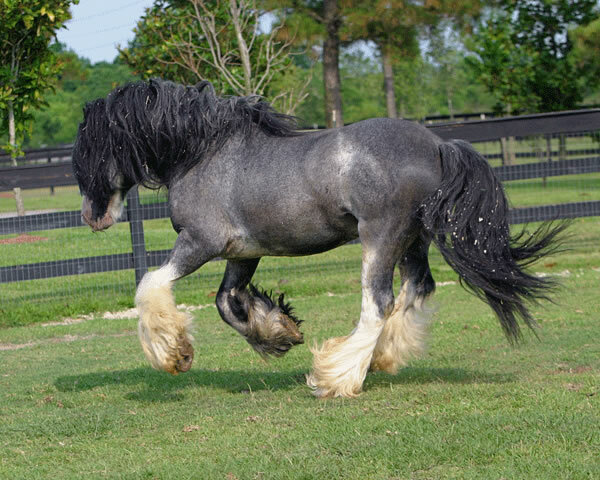 Bellagio is hands-down, one of the best Gypsy Vanner stallions standing stud in the USA. 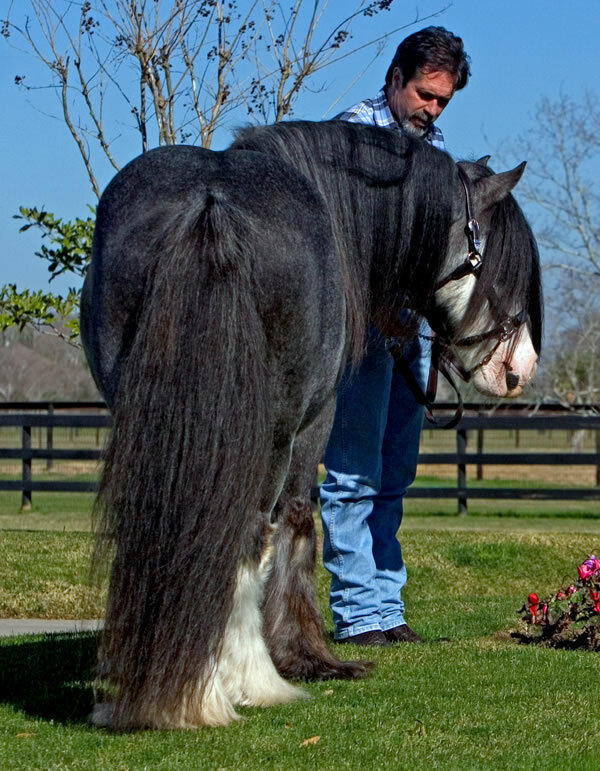 This fabulous horse with the gorgeous feathering is located at Magnolia Ranch in Katy, Texas, and he is currently in training with accomplished dressage trainer, Pamela Fowler Grace. 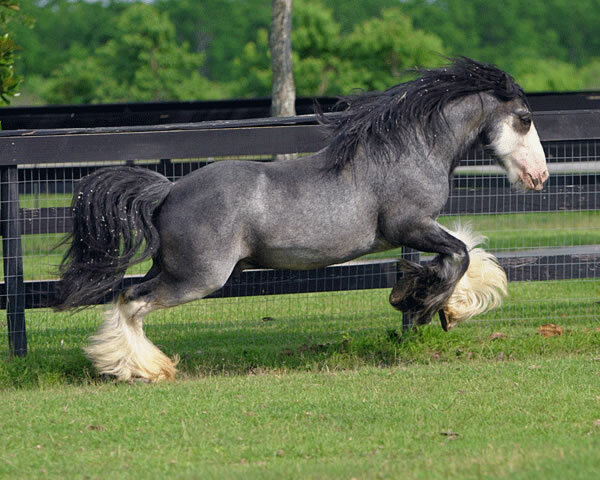 We are excited to offer this fantastic stallion here at Magnolia Ranch. 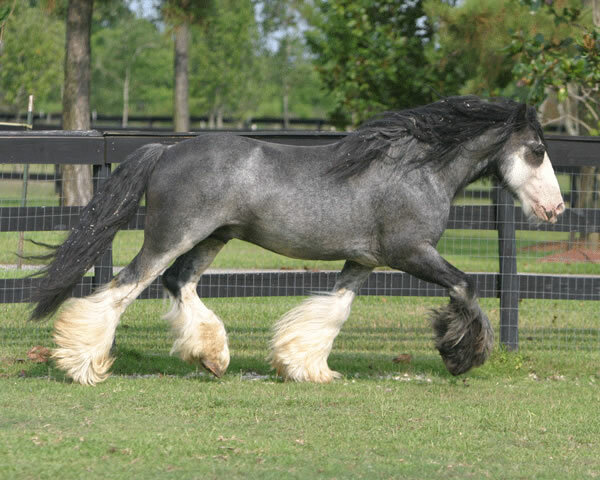 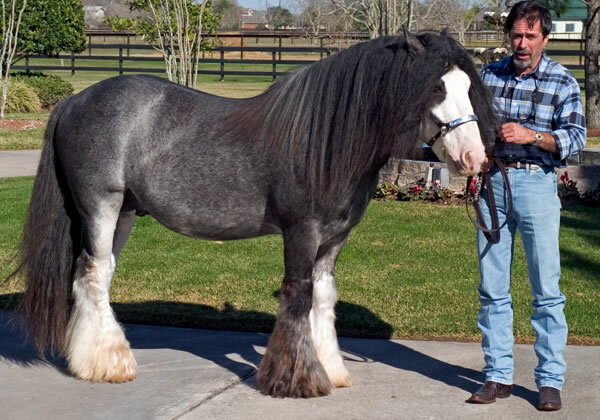 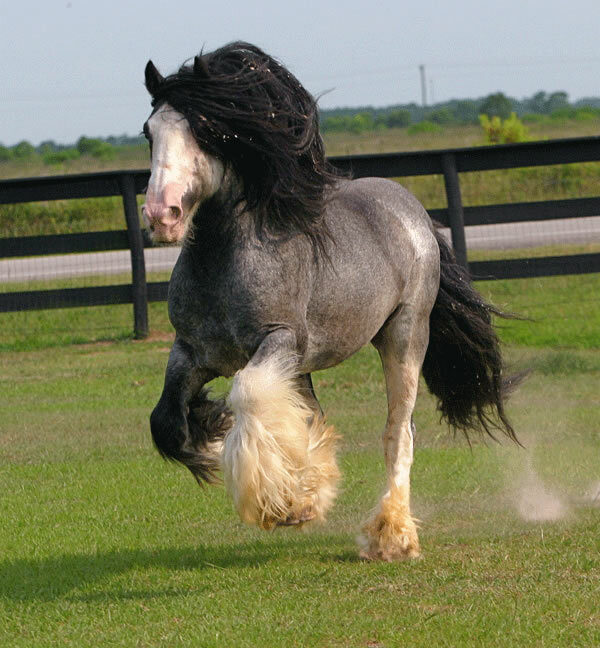 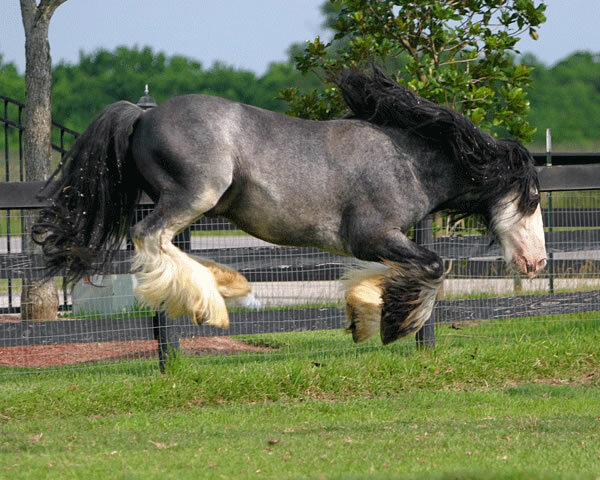 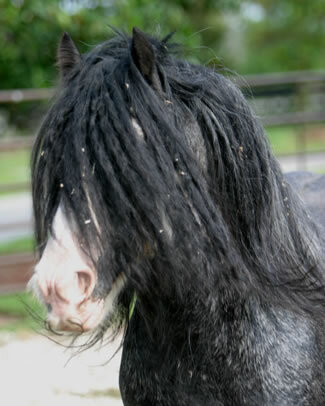 Bellagio is a registered stallion with the Gypsy Vanner Horse Society. 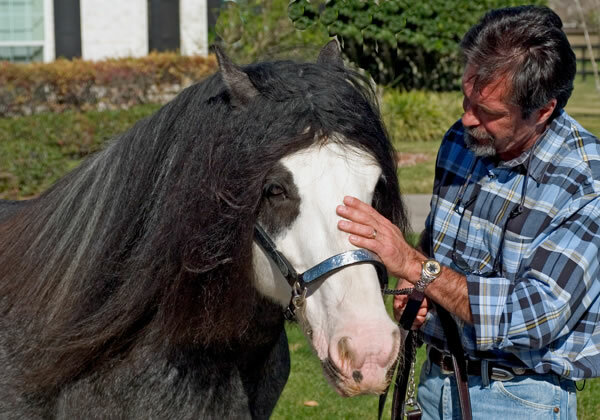 October 30, 2006 Update: Bellagio is currently under training in carriage and is doing well with his trainers Gene and Sandra Brown. 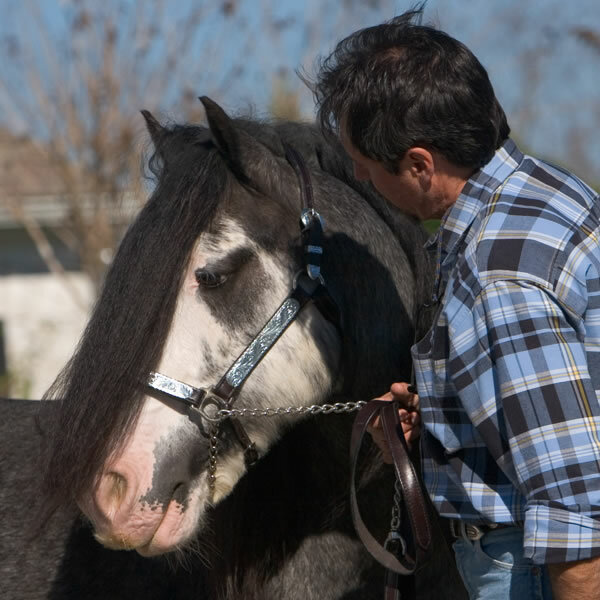 He really likes his work and is getting along well with his new trainer in Sealy, Texas.